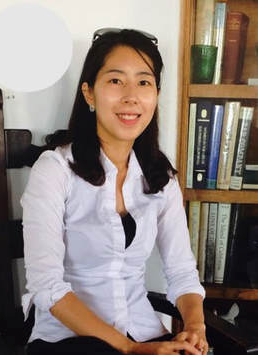 Dr. Yim is a postdoctoral researcher and the project manager for the SRSD+ (Self-Regulated Strategy Development+). She received her Ph.D. in language, literacy, and technology from the University of California, Irvine, and her Master’s degree in language and literacy from the Harvard Graduate School of Education. Her research interests center on writing development/instruction, digital literacy, computer-mediated language learning (CALL), and second language learning.